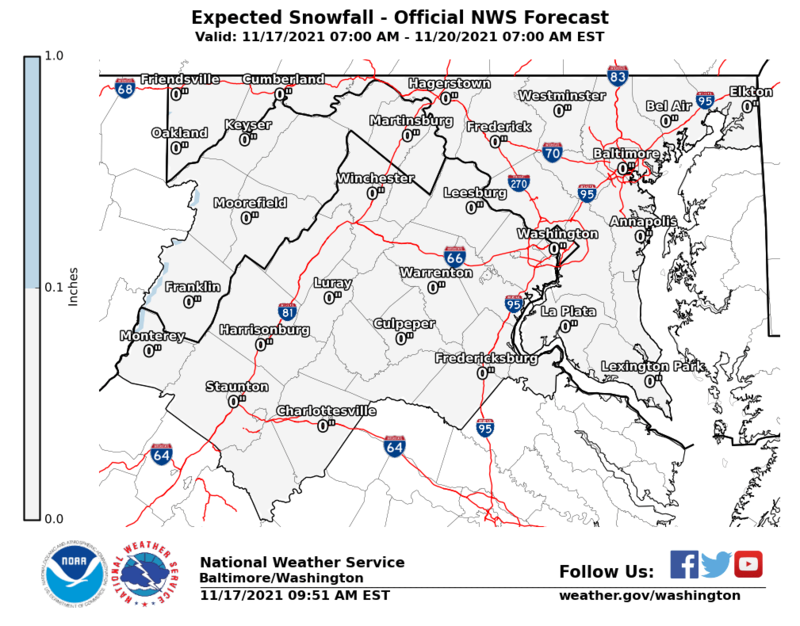 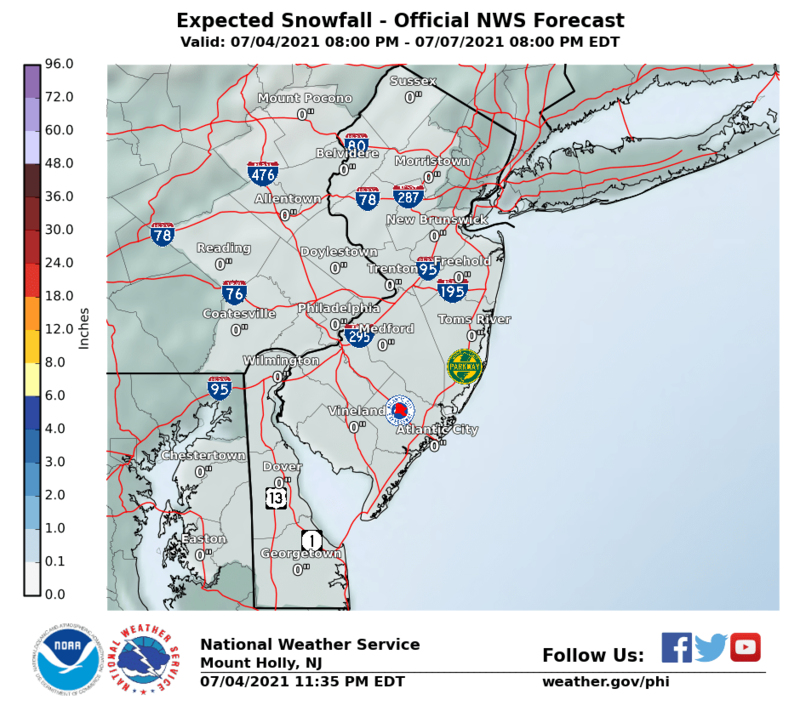 With regards to the latest National Weather Service snowfall forecasts please make sure you check the time stamp on the map to make sure you are seeing the latest forecast. 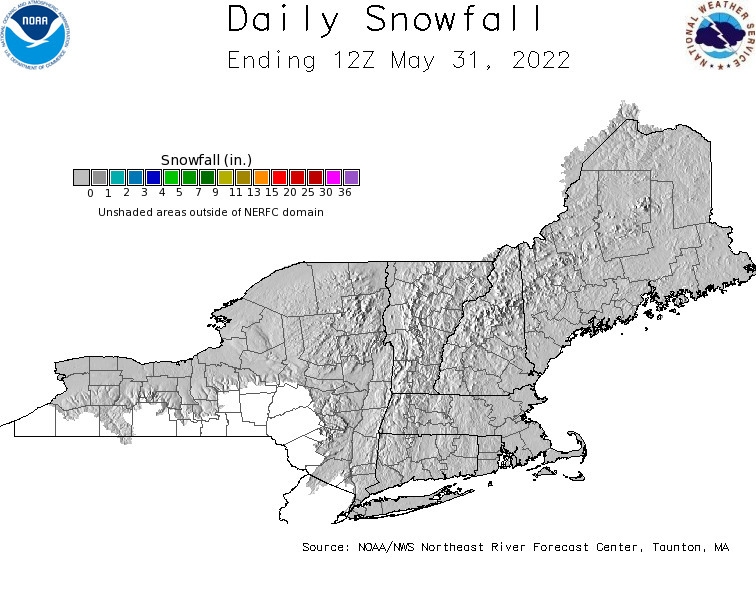 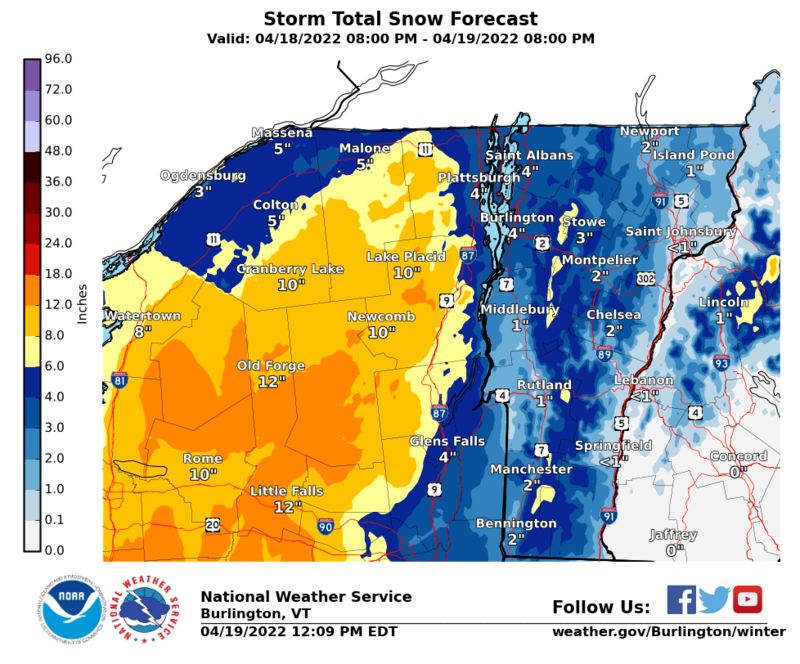 Some of the maps today in upstate New York and Northern New England reflect snow that is forecast to fall today as low pressure and a cold front pass through those areas. 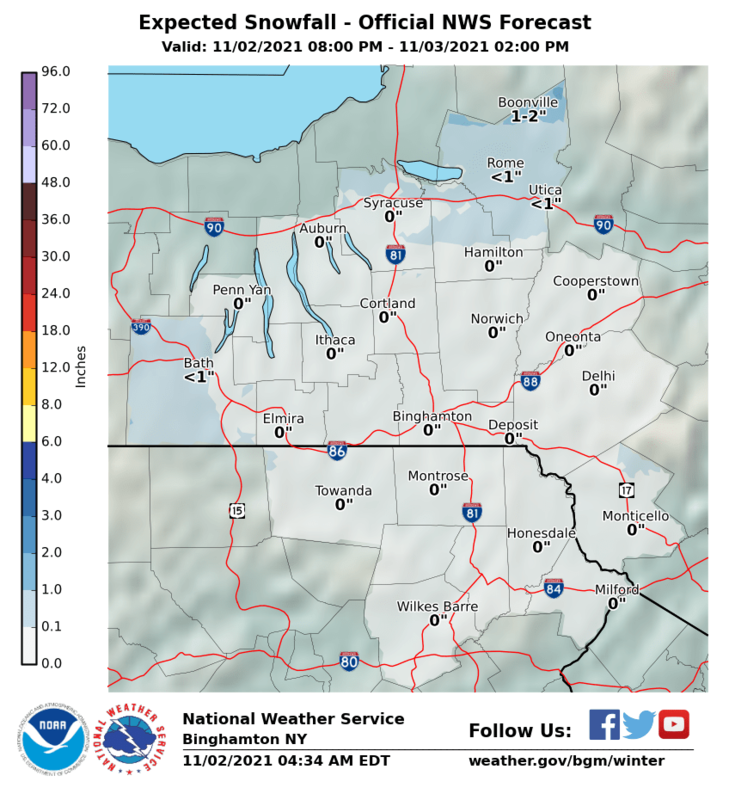 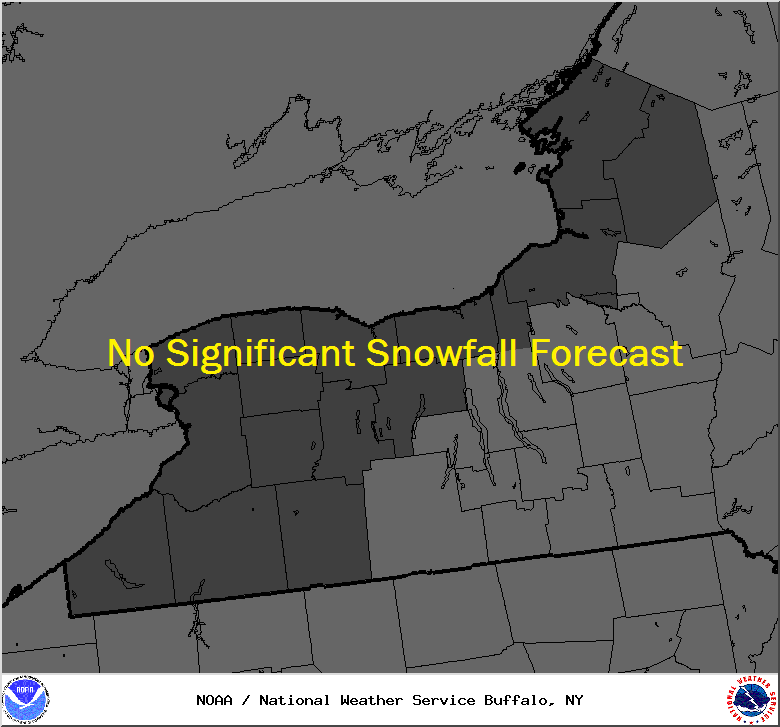 Some areas will see rain changing to snow in upstate New York and Central New England before the precipitation ends. 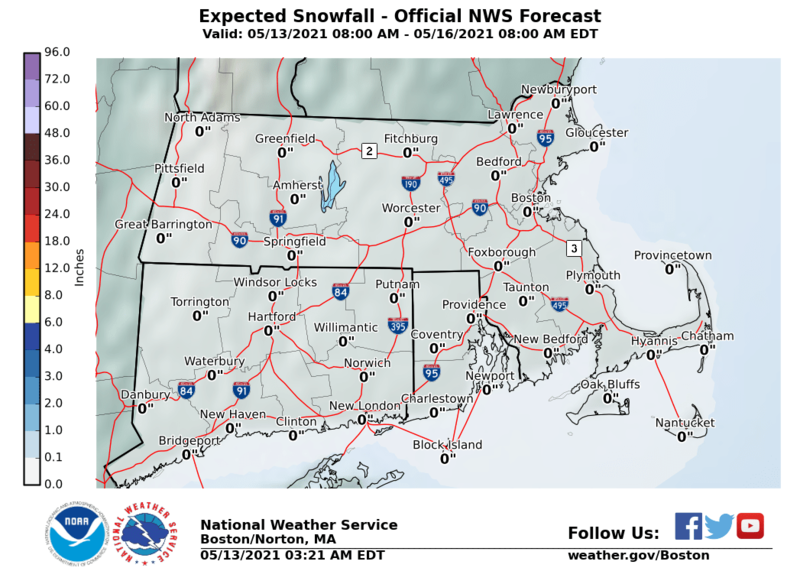 Based on the overnight models, I don’t foresee any significant changes in the forecasts from Southern New England southward. 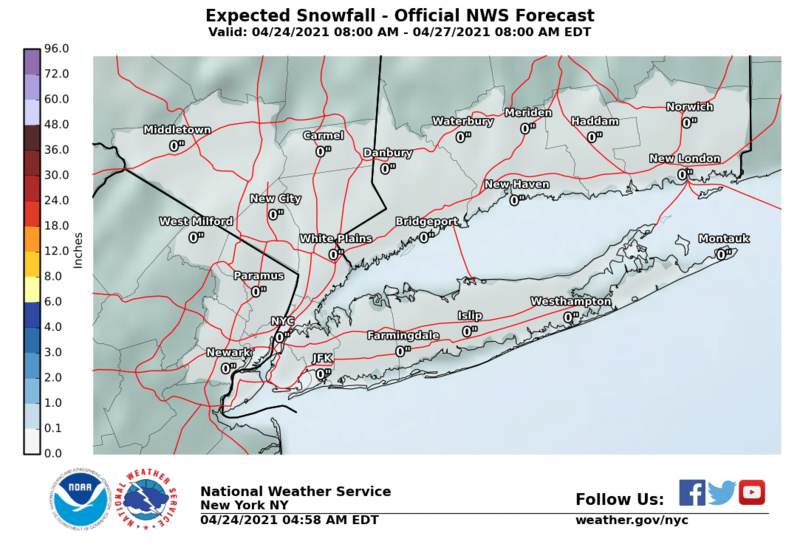 We will wait for day run models to see if any changes need to be made. 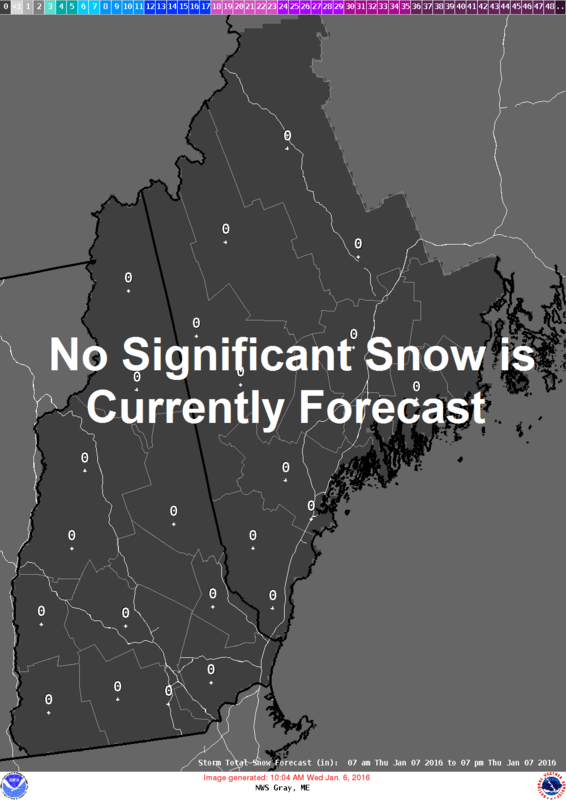 These maps update automatically when the weather service updates them so do check back from time to time. 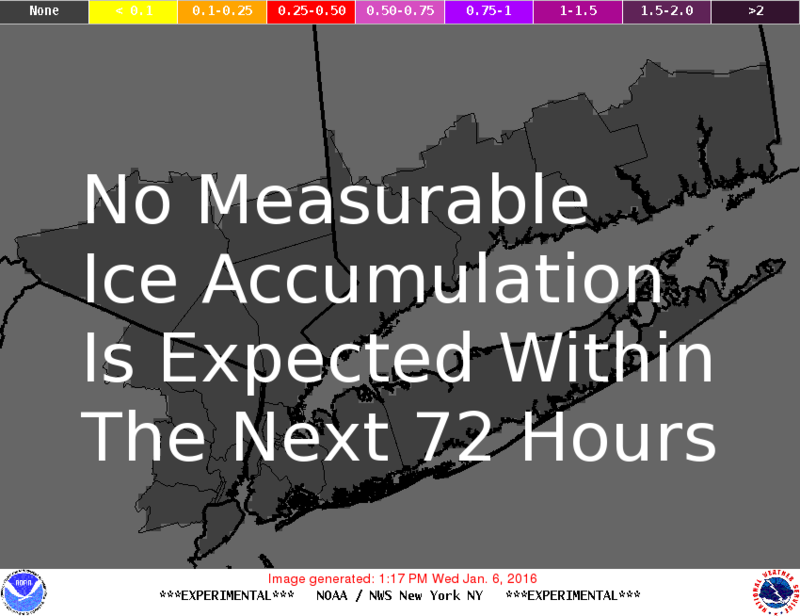 Here is my video analysis of the GFS and NAM weather models from overnight.